Looking to offer something new and exciting to your professional brow treatments? The Sienna X Brow Kits will provide you with exactly what you need to ensure a luxury brow experience. 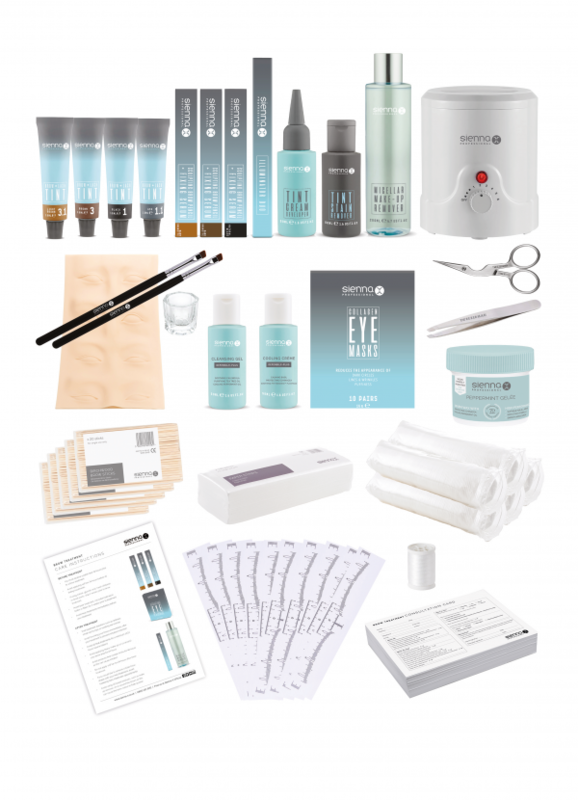 Give your clients a luxury brow treatment that includes hydrating eye patches and head massage. Get the latest tips, tricks and exclusive offers delivered straight to your inbox. Sienna X offer a wide range of tanning solutions and equipment along with accredited spray tan training for therapists. Our award winning retail range has achieved many acolades and prestigious awards, and is a favourite amongst both celebrities and beauty experts. Accredited training, superb kit packages and exclusive prices. Our training courses will set you on the right path to a successful, profitable business.